It's Easter tomorrow, so I moved up the synopsis to today. Next week, we'll be back on schedule! 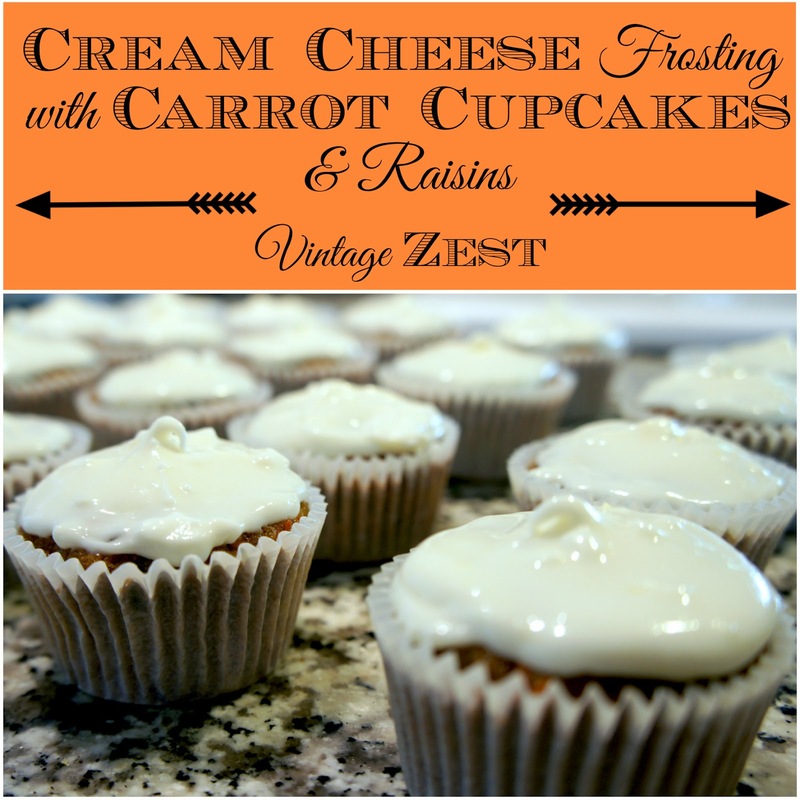 Until then, you still have time to make my favorite Carrot Cupcakes with Cream Cheese Frosting! Monday: The easiest burst tomato pasta sauce ever! Tuesday: Do Tell Tuesday #19 along with awesome features from last week. :) Come link up and try to get featured on all four blogs next week! Wednesday: Join Stitch Once, Rip Twice's latest project... the Simple Dress Challenge! 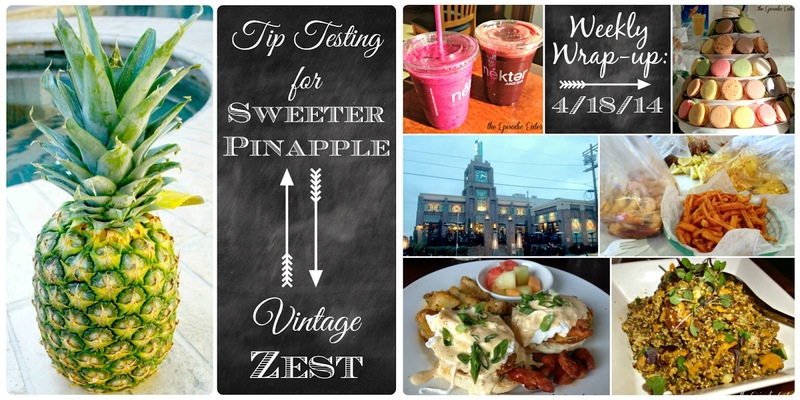 Thursday: It's tip testing time for sweeter pineapple! Friday: The weekly wrap-up, including a TON of favorite restaurants! The Attic (Long Beach, CA): A lovely brunch with a blogging friend! nékter Juice Bar (Southern California): Following up brunch with brightly colored juices! The Boiling Crab (western U.S.): Celebrating my aunt's birthday with seafood and ll the fixins! Beard Papa (worldwide): And finishing the birthday dinner with lovely cream puffs and macarons! Urth Caffe (Southern California): A quick peek into the downtown location of a SoCal favorite. Mo-Chica (Los Angeles, CA): A delicious dinner with some beautiful dishes and great company!